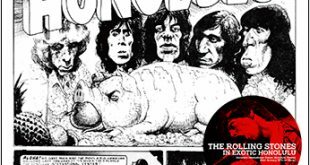 Home / Announcements / More Paul and some new Stones ..
More Paul and some new Stones .. 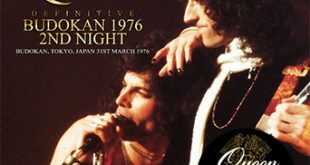 Following our earlier announcement of the releases on Speak No Evil records for Paul McCartney’s recent Japanese tour, the label have hit us up with 2 more releases. The aesthetics follow the same pattern of the previous sets, a uniform look taken from the tours promotion along with a revolving colour scheme. 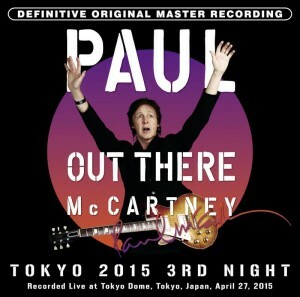 “Out There Tokyo Third Night” covers Macca’s show on the 27th of April, 2015. 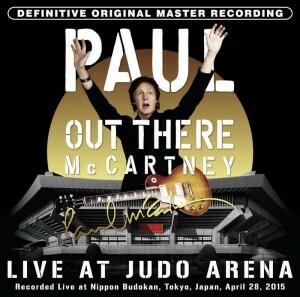 “Out There Live at Judo Arena” features Paul’s show at the Nippon Budokan, Tokyo on April 28th 2015. 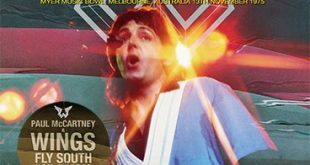 This show was an interesting one as Paul pulled out the Beatles song, “Another Girl” from nowhere – Despite it’s first appearance in the afternoons soundcheck (Three songs from which are covered here) it made for a popular surprise. 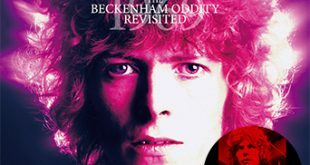 DISC TWO – Lady Madonna / Another Girl / Got To Get You Into My Life / Being For The Benefit Of Mr. Kite! 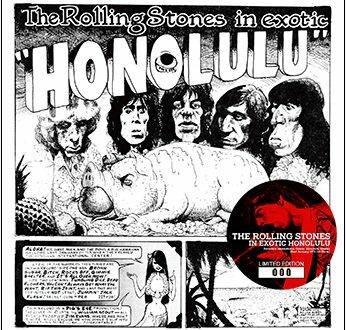 / Ob-La-Di, Ob-La-Da / Back in the U.S.S.R. / Let It Be / Live And Let Die / Hey Jude / Yesterday / Birthday / Golden Slumbers / Carry That Weight / The End – BONUS TRACKS Recorded taken from Sound-Check Session – Penny Lane / Another Girl / Lady Madonna. The Idol Mind label have also launched another new label for their take on the Foxes In The Boxes download. 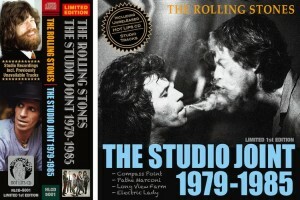 Hot Lips present “Studio Joint”. No doubt it won’t be the last version of this download but knowing IMP’s mastering techniques, we’ll be well served.